All video's below were recorded live in concert at the Dominican Center in Fremont, CA. Visit Kris on YouTube for more videos. Email directly to kris@krispalmer.com or use the form below and I will get back to you shortly. 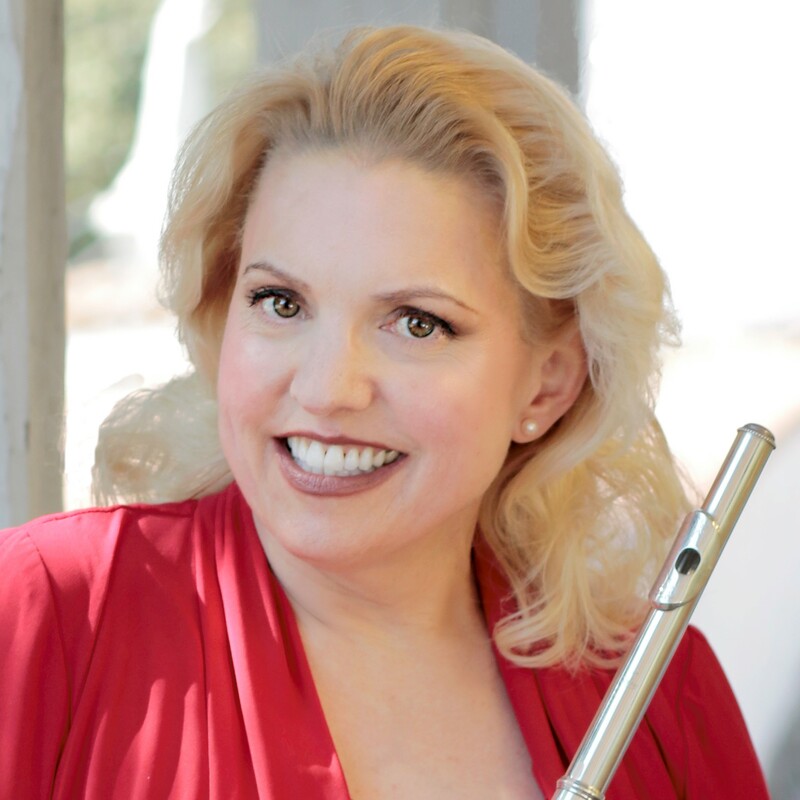 "Perhaps partly because she specializes in 18th-century music, Palmer plays on a wood flute with a silver mechanism. Her nuanced and thoughtful rendition of Bach’s C-Major Sonata demonstrated this expertise." "Dr. Palmer's knowledge of early 18th century French agréments is comprehensive and refined; she exercised great taste and feeling in their use to celebrate the music as given. Palmer is clearly among the few current performers on any instrument to fully understand the nature of this music." "Excellent...a confirmed concert artist of international stature."